Nuts For Heart Health and More! Nuts are definitely one of the healthiest snacks, and as it turns out, they are also very helpful for weight loss and can also really benefit the heart. The Most Popular Nuts In the US today. 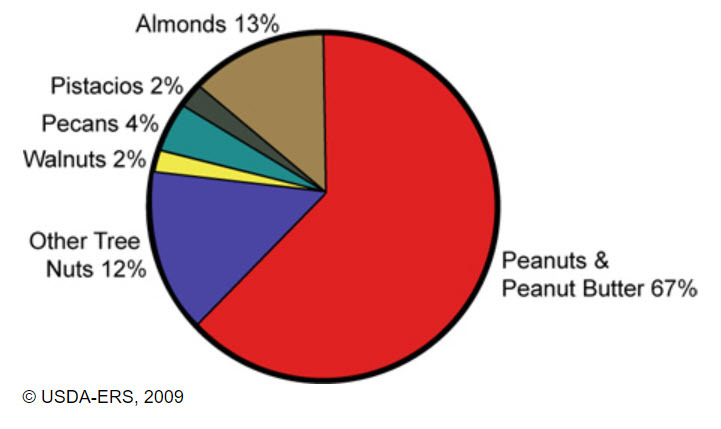 As you can see, peanuts are by far the favorite, but other tree nuts like Almonds and Walnuts are consumed at quite a low rate compared to peanuts. A lot of data has been released over the past few years showing how impressive tree nuts are for heart health. For example 2 very recent studies on tree nuts, showed that they can greatly reduce heart palpitations (afib). 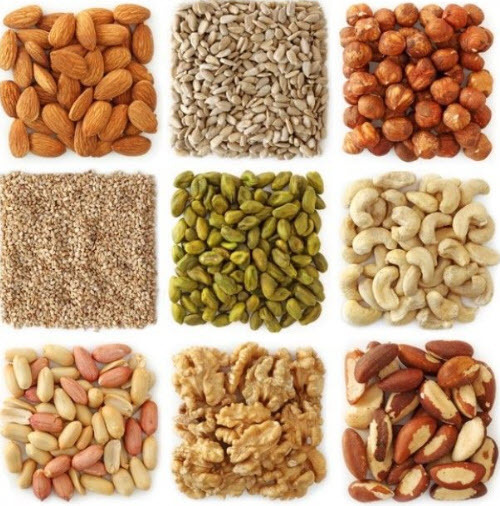 A recent study showed that adding 30 grams of nuts (a little over an ounce) to a diet can lower the risk of heart disease by up to 30 percent. That is not a small amount, That is huge! Eating several servings of nut all through the week can also lessen risks of heart failure. Of course there are caveats. It’s not like you can eat Burger King 4 nights a week, and have a handful of nuts and stop heart disease. Your overall diet still is the greatest risk factor. 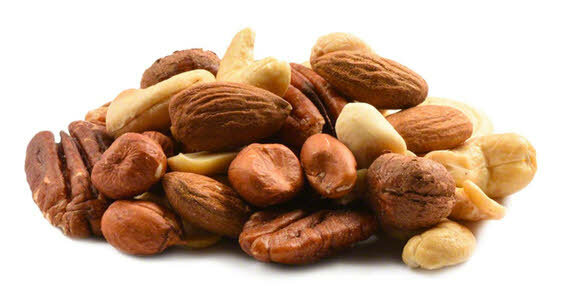 But if you do eat even marginally well, adding more nuts can provide a serious dose of heart and circulatory benefits. This is how potent nuts are for your heart & health. A study showed that eating a serving of nuts one to three times a month could lower those risks of heart troubles by three percent. But eating them once or twice a week showed a 12 percent reduced risk while eating them thrice or more on a weekly basis, reduced it by 18 percent. So basically even eating a few servings of nuts a week can provide a 1/5th reduction alone. That is amazing! So what could eating marginally healthy + daily consumption of nuts do? Nuts are loaded with proteins, very healthy fats, minerals, and antioxidants – all of which are linked to better cardiovascular health. “Nut consumption or factors associated with this nutritional behavior may play a role in reducing the risk of atrial fibrillation and possibly heart failure,” they wrote in the study that is now published in the online journal, “Heart”. The 4 Nuts That Have The Most Benefits. 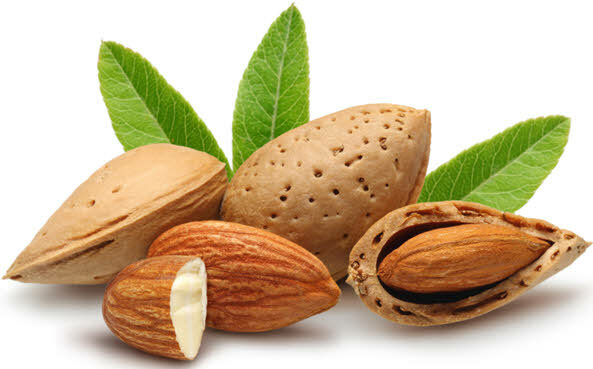 Adding almonds to your diet lowers your LDL cholesterol, or bad cholesterol, which is involved in creating plaque in your coronary arteries that can cause heart attacks. Almonds also lower LDL (bad cholesterol) in a dose-dependent manner. This means that by increasing the amount of almonds you eat, you can further lower your LDL. Clinical dietary studies show almonds can also reduce your risk of insulin resistance and diabetes. Even if you have diabetes, adding almonds to your diet can improve your sensitivity to insulin. Almonds can also increase effects of diets to lose weight. In one study, adding 84 gm, or about 3 ounces (oz) of almonds a day to a planned diet improved weight loss and resulted in a 14 percent decrease in waist circumference. A study published in 2015 looked at cholesterol and body fat in people who ate 1.5 oz of almonds a day versus a healthy muffin with similar calories. In only six weeks, people who consumed almonds had lower LDL cholesterol by an average of 5 mg/dL. They also had less belly fat and leg fat. 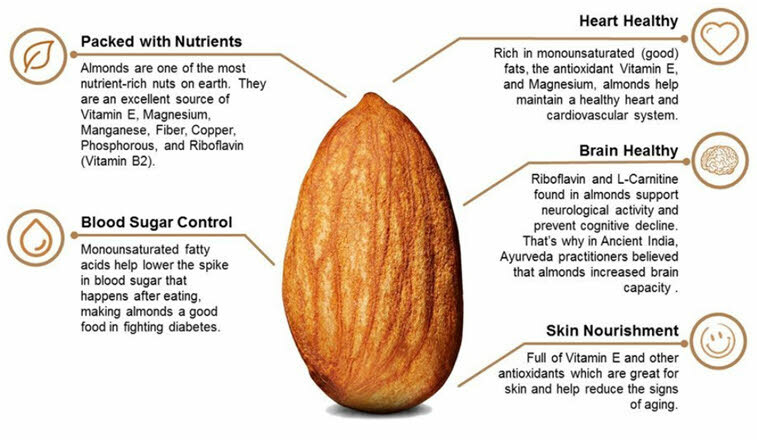 There are also several studies showing eating almonds lowers body inflammation. Adding pistachios to your diet also has many heart benefits. As well, the body and heart responds adversely that also increases blood pressure. 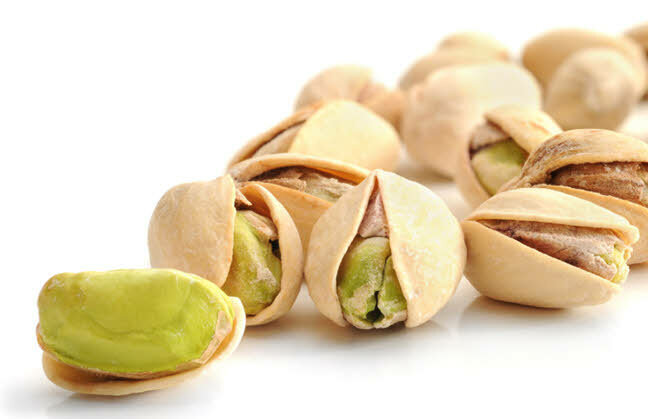 A study of people who ate approximately 1.5 oz of pistachios a day, and were then exposed to mental stress found they had lower blood pressure rises than those who did not eat pistachios. In people with diabetes, eating pistachios lowers total and LDL (bad) cholesterol and can reduce the risk of diabetes-related disease in the arteries. In a four-week trial published in 2014 of patients who had diabetes, a diet rich in pistachios (about 6 to 10 gm/day) improved heart rate response to stress, 24-hour blood pressure measurements, and heart function and output. Total cholesterol also decreased for those who ate pistachios. If you are looking to lower your blood pressure, improve your response to stress, and lower your cholesterol, consider adding pistachios to your diet. 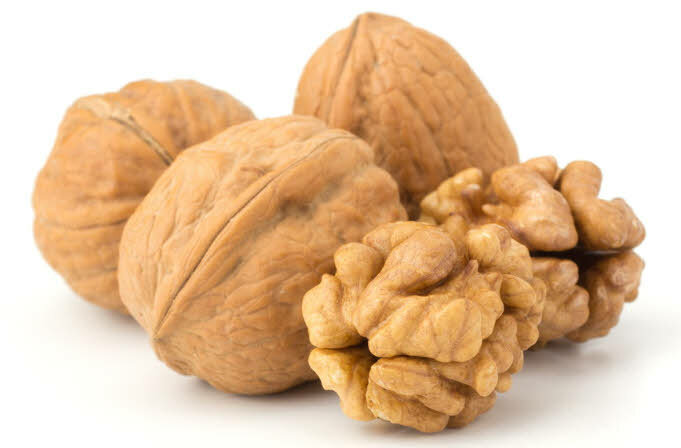 But while most nuts contain polyunsaturated fatty acids, walnuts are the only ones with a significant amount of a certain type called alpha-linoleic acid (ALA). Alpha-linolenic acid (ALA) is an essential omega-3 fatty acid. A diet rich in ALA , both reduce the risk and complications of many chronic diseases, including heart disease, obesity,diabetes, and cancer. Alpha-linoleic acid also act as an anti-inflammatory agent and has actually been shown to help reduce plaque buildup in coronary arteries. Eating walnuts has been shown to improve cholesterol levels and the function of the small arteries and vessels within our bodies. 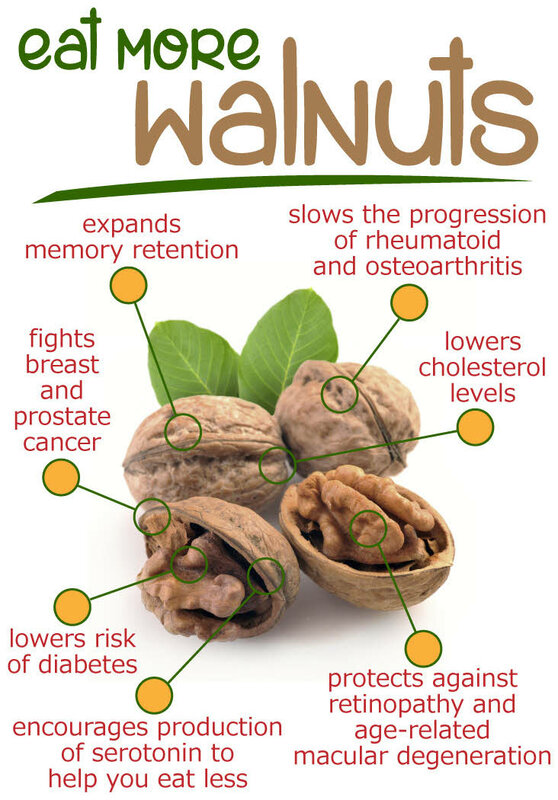 Consumption of walnuts also significantly reduced the level of apolipoprotein B,. Apolipoprotein B (ApoB) is an important component of many lipoproteins that are involved in atherosclerosis and cardiovascular disease. If you are at high risk for coronary artery disease (CAD) or already have it, consider adding walnuts to your diet. Botanically peanuts are considered a legume (like beans), however for culinary, research and nutritional purposes peanuts are considered a nut. 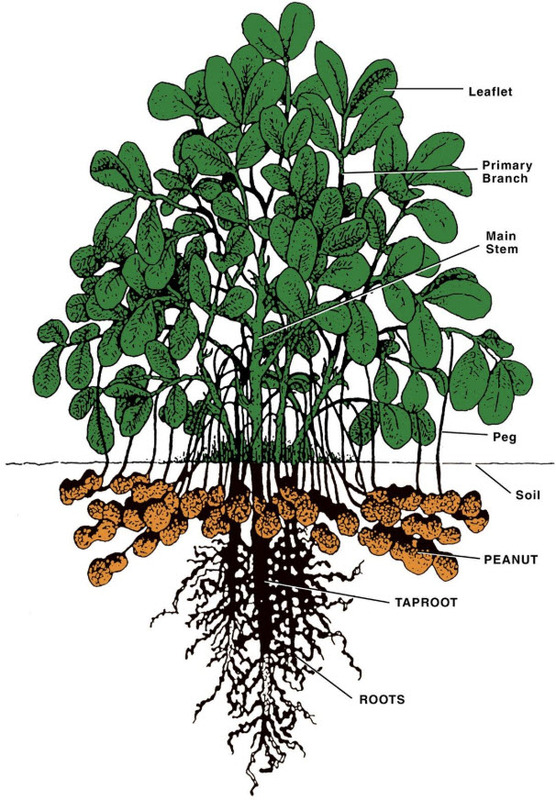 Peanuts actually grow underground, as opposed to nuts like walnuts, almonds, etc. that grow on trees. Many studies show eating peanuts, including peanut butter, can reduce heart risk. 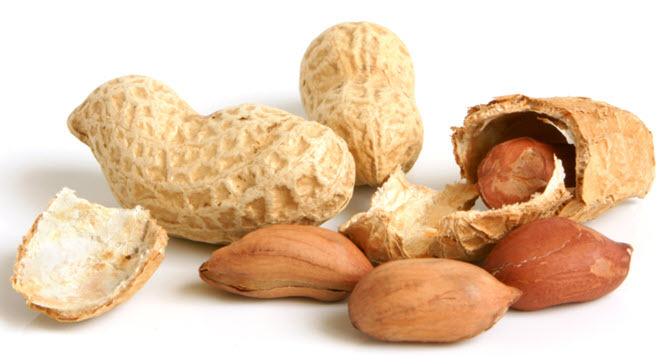 In the Nurse’s Health Study, those women who consumed peanuts and peanut butter lowered their risk of heart disease by 34 percent. The greatest benefit was in those who ate peanuts multiple times a week. In a study of 6,309 women with diabetes, eating one serving of peanuts (28 gm [1 oz] for nuts and 16 gm [1 tablespoon] for peanut butter) five times a week or more lowered risk of heart disease by 44 percent. Eating peanuts and peanut butter has also been shown to lower risk of diabetes in both lean and overweight women. Finally, like many other nuts, peanuts as an alternative food source for your protein needs can lower your cholesterol, particularly when added to other healthy diet choices. You may be asking: Are peanuts better than the others I have mentioned? A recent study looked at this question, specifically diets rich in peanuts versus tree nuts. This study shed some light on the potential greater benefit of tree nuts compared to peanuts. 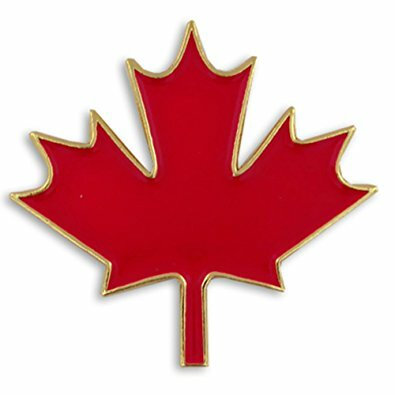 In 803 adults, abdominal obesity, blood pressure, and cholesterol where all better controlled in those who had a high intake of tree nuts. 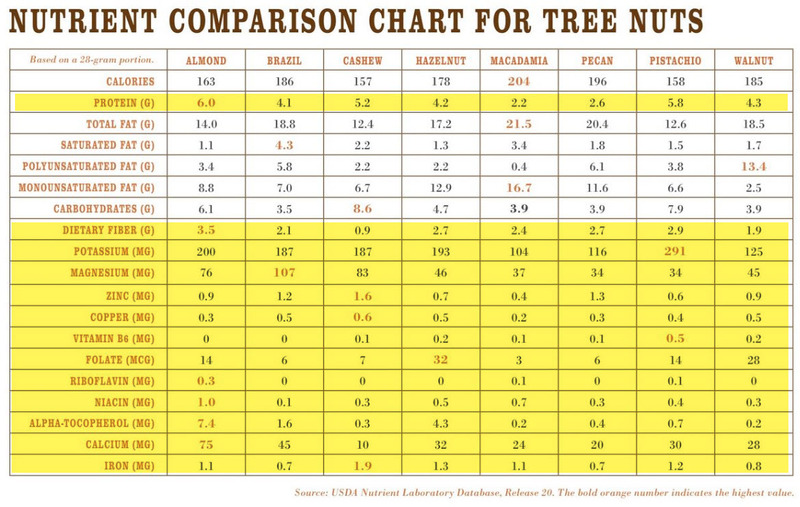 However, if you ate a lot of tree nuts (almonds, walnuts etc), it didn’t seem to matter how many peanuts you ate. Like the other trials mentioned in this section, this one showed that eating peanuts was better than not eating nuts, peanuts or other nuts, in regard to better blood pressure and cholesterol levels. The most striking difference in the study was that high consumption of tree nuts did not increase risk of abdominal obesity, whereas high consumption of peanuts alone did. As with anything in life, the answer is yes. But this also depends on your diet overall. Those that indulge in sugar and bad fats, will benefits from the addition of nuts, but eating too many can result in weight gain, due to the other elements of your diet. Nuts are very good sources of energy, and if you eat too much you can gain weight and offset the heart benefits. 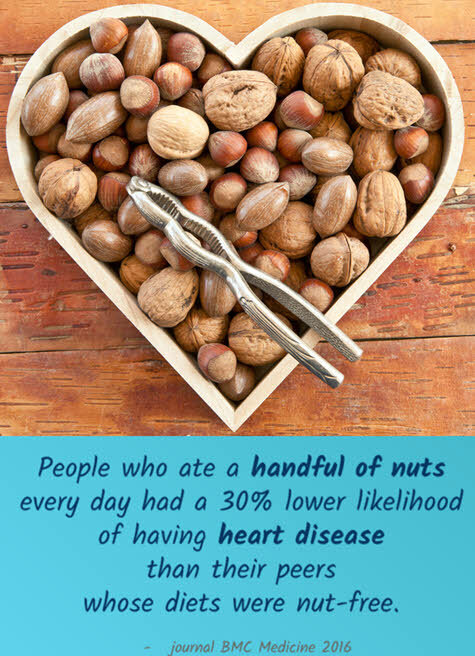 I like to recommend adding nuts to an already heart-healthy diet or as an alternative healthy snack. If you change your snacks alone to unsalted nuts you will be surprised how effective that choice is in helping with weight loss and cholesterol management. One thing to keep in mind is that some people can experience dangerous allergic reactions to nuts. If you have a potential allergy or a family history of nut allergies, don’t consider using nuts until you talk with your doctor. 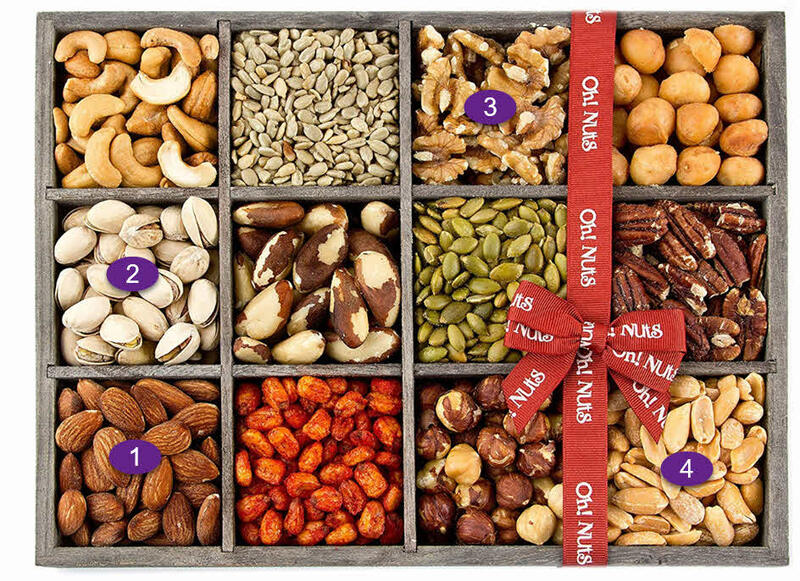 Bottom Line – Nuts Are A True Gift, Start Eating Them Daily!